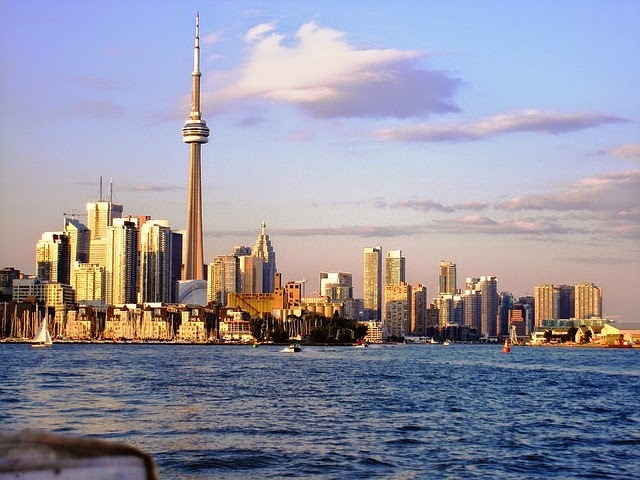 The City of Toronto has made headlines around the world for many reasons this past year. A lot of the attention was brought about due to one of the most controversial Mayors that Toronto has had in recent years, Rob Ford. Much of the spotlight was due to Mr. Ford’s substance abuse, his bigger than life persona, and alleged ties to people like Alexander Lisi, who will face trial on drug charges next year. Ever since Mr. Ford was elected as Toronto’s 64th mayor in 2010, he has often made headlines for the wrong reasons like: distracted driving, appearing intoxicated at some public events like St. Partick’s Day in 2012, smoking crack-cocaine, lying about smoking crack, and then admitting that he did, and the list goes on. He finally went to rehab and after checking out, he was diagnosed with an abdominal tumor for which he was hospitalized and had to undergo chemotherapy. Mr. Rob Ford’s serious health condition caused him to withdraw from the mayoral race. And at the last hour of the nomination deadline, his brother Doug Ford jumped into the mayoral race. I wish Mr. Rob Ford nothing, but the best. The 2014 Toronto mayoral campaign seems to have gone on forever. It began in January 2014 and has drawn a lot of press and public attention. In my 15 plus years in Canada, I’ve never seen so much of public interest in mayoral elections. Whatever attention the Ford brothers have drawn, I think it’s been good to see people get more involved in the political scene. There are many big issues that need to be dealt with like jobs and the economy, public transit and gridlock, property taxes, and city services. At the beginning, there were over 60 candidates that registered to run for mayor. The top 5 candidates after Rob Ford withdrew from the race were John Tory, Doug Ford, Olivia Chow, Karen Stintz, and David Soknacki. On August 21, 2014, Karen Stintz (TTC chair and City Councilor) withdrew from the mayoral race. And on September 10, 2014, David Soknacki followed suit as their support wasn't growing fast. Currently, the top 3 mayoral candidates (as per polls) are: John Tory in the lead, followed by Doug Ford, and Olivia Chow a distant third. Each of these three candidates have their own platforms that differ from each other. There have been over 50 debates so far, many of which have been very heated, but civil, for most part. One thing is clear, this year’s mayoral election has generated much more public interest than previous ones, including interest from the younger demographic. Hopefully, this positive public interest will get more people out to vote and result in a record voter turnout. In case you’re still undecided, you can check this article at Toronto Star in which Laura Amstrong provides a handy guide outlining the Toronto Mayoral Candidates Platforms. Also, you may be interested in taking this test, from the National Post, to find out Which Toronto Mayoral Candidate Are You? We live in one of the most beautiful countries in the world, in which we often take our right to vote, for granted. I urge you to please exercise your democratic right to vote. Every vote counts, so get out there, on October 27, 2014 and proudly cast your ballot.